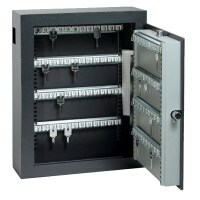 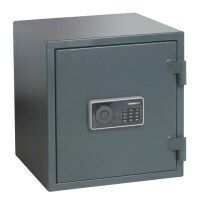 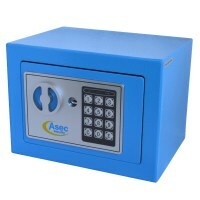 Shop online with us today here at locktrader for a great range of Safes. 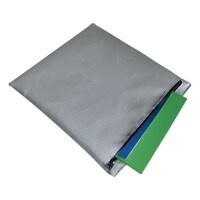 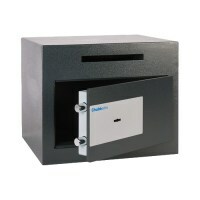 Perfect for safe storage of Cash, Keys, Files, Jewellery and lots more. 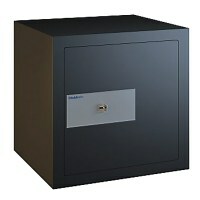 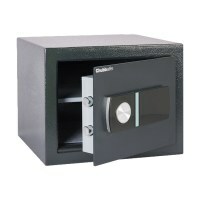 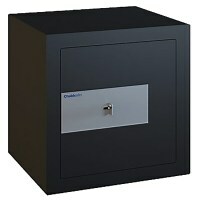 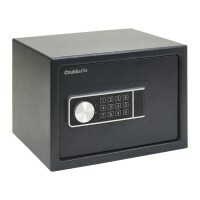 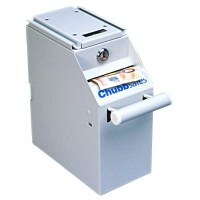 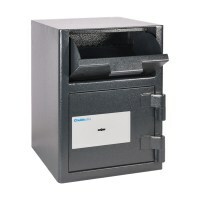 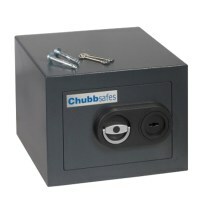 Our fantastic deals on Safes includes offer on top brands such as Chubbsafes, Asec and Rottner. 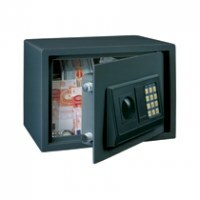 Please Contact us if you have any hesitance when placing your safe order – we’re here to help.